Duo Vif is a clarinet-saxophone duo based in Western Maryland. 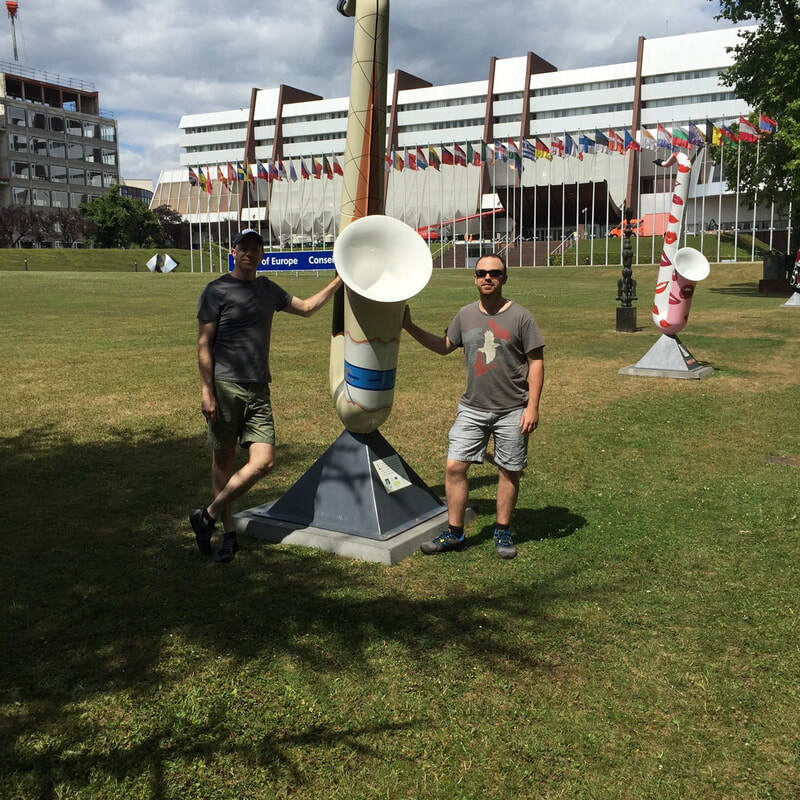 Both faculty members in the music department at Frostburg State University, Mark Gallagher and Brent Weber began playing together in Spring of 2013. 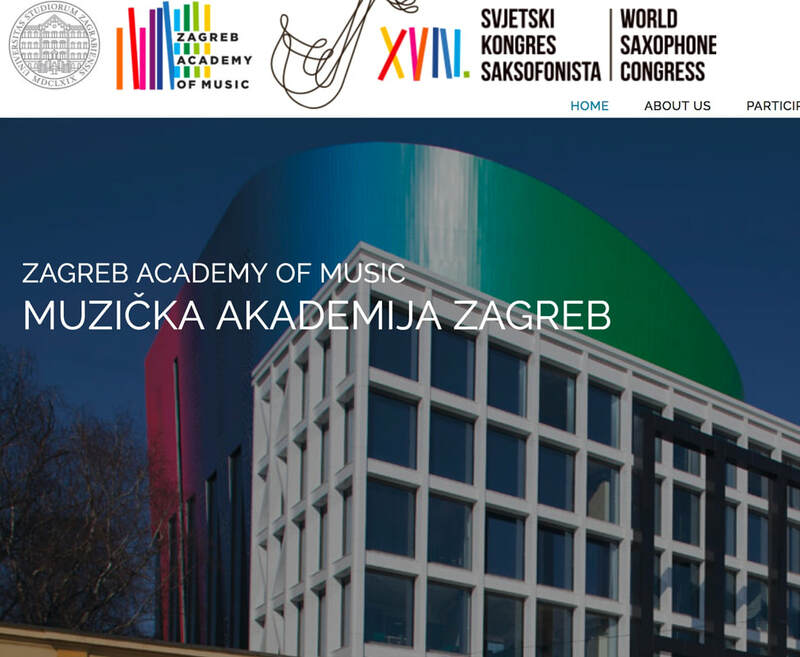 Their varied repertoire consists of music from several stylistic periods including works by Georg Philip Telemann, Bernhard Henrik Crusell, Francis Poulenc to the more contemporary literature of Roshanne Etezady, Gregory Wanamaker, David DeBoor Canfield, William Albright, Nikola Resanovic, and Violet Archer. The group did a recent tour of Southern Oregon and future tours are scheduled for the southeastern United States, France and Croatia in 2018. Duo Vif is always interested in performing new works and compositions for this unique combination. Interested composers are most welcome to contact us. If you are interested in booking the group for a performance, workshop, or masterclass please fill out the contact form below. 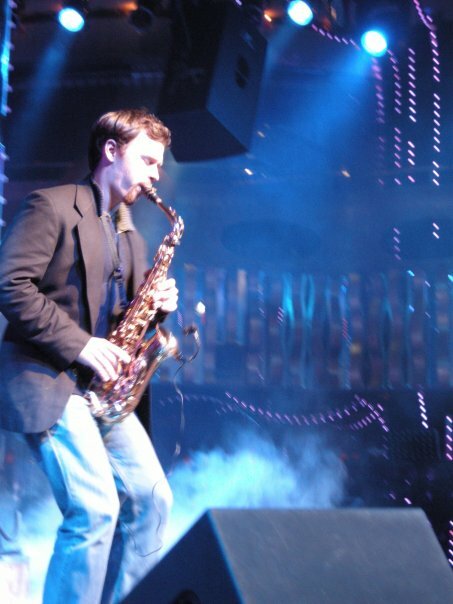 Saxophonist Brent Weber, has enjoyed a diverse musical journey as a performer and educator. 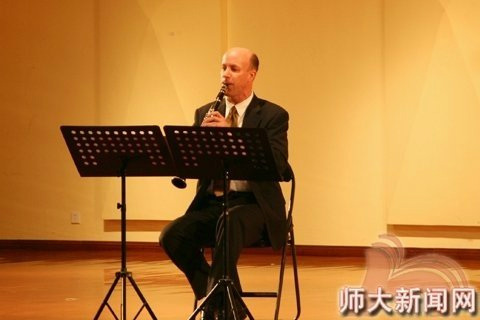 After earning degrees in saxophone performance from Southern Oregon University (BA) and University of Georgia (MM) Mr. Weber joined the faculty as Assistant Professor of Saxophone at the Sichuan Conservatory of Music in the capitol of China’s Sichuan province, Chengdu. After two incredible years teaching and freelancing in Southwest China, Brent returned to the U.S. to pursue his Doctorate in Musical Arts at the University of Georgia. From 2009-2012 he had the opportunity to study with teachers Kenneth Fischer, Eugene Rousseau, Joseph Wytko, and Connie Frigo. 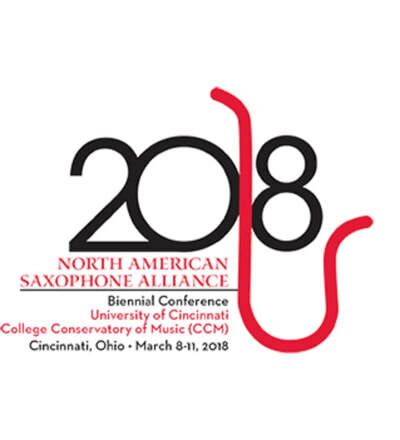 Brent completed his doctoral studies in the spring of 2014 with a dissertation detailing music for saxophone and cello duos. Experienced in multiple genres of music from classical to jazz, rock ‘n’ roll and beyond, Brent advocates versatility. 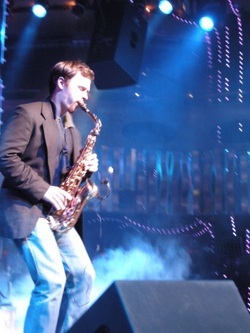 His work with the contemporary jazz group Jake Mowrer Quartet featured him performing and recording throughout Northern Georgia. 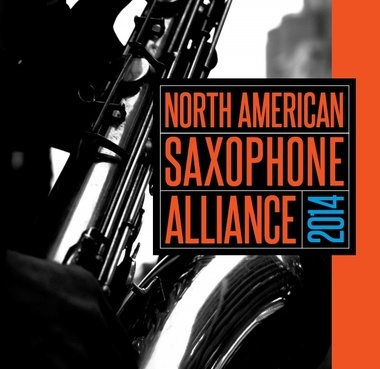 As a concert saxophonist, he is active with the North American Saxophone Alliance performing in conferences in Minnesota, Louisiana, Florida, Oregon, and Georgia. 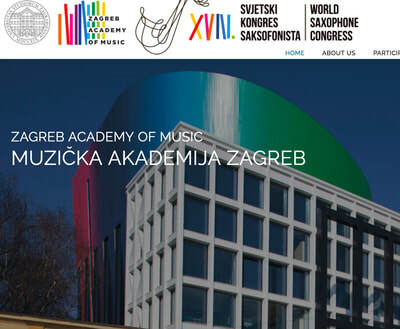 In 2007 Brent presented the European premiere of Todd Barton’s Diastems II at the World Saxophone Congress XIV in Ljubljana, Slovenia. As a winner of the University of Georgia Concerto Competition, he performed Ingolf Dahl’s Concerto for Saxophone and Wind Ensemble. Most recently Mr. Weber was part of the 2012 Naxos release Street Song featuring the University of Georgia wind Ensemble under the direction of Dr. John Lynch. Currently Dr. Weber is an Associate Professor at Frostburg State University in Western Maryland. At FSU he maintains the saxophone and bassoon studios as well as coordinate the jazz studies program. Brent is active in the community helping resurrect the Cumberland Jazz Society and acting as a board member for the Tristate Community Music School. Duo Vif will perform at the World Saxophone Congress on Saturday, July 14th. August 15, 2017 - Charlevoix Circle of Arts, Charlevoix, MI, 7:00 p.m.
Sunday, October 20, 2013 at 3:00 p.m.
Monday, October 21, 2013 at 7:30 p.m.